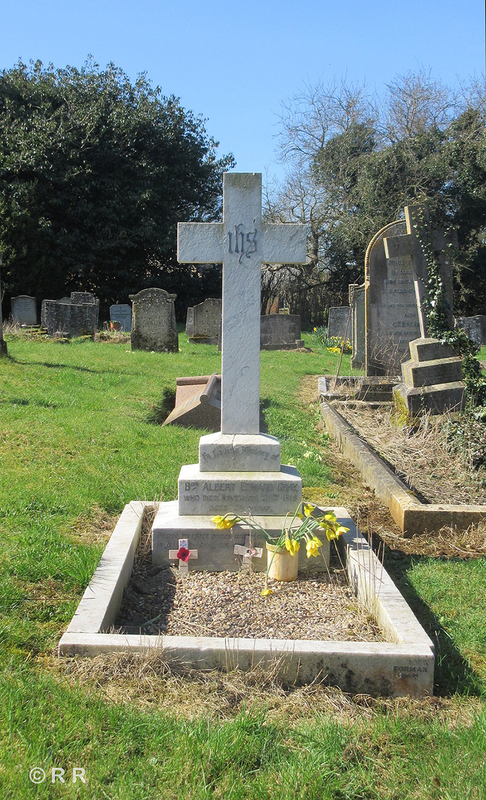 Albert Gray lies buried in the churchyard in a prominent white marble grave. 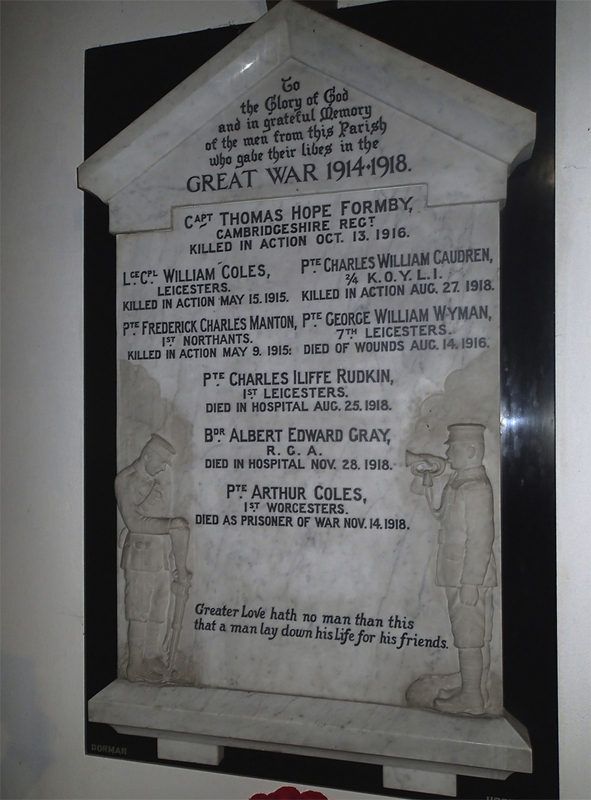 Just behind him, there is a family memorial to a former vicar of Ridlington which commemorates his son Thomas Hope Formby who died at the Battle of the Somme in 1916. 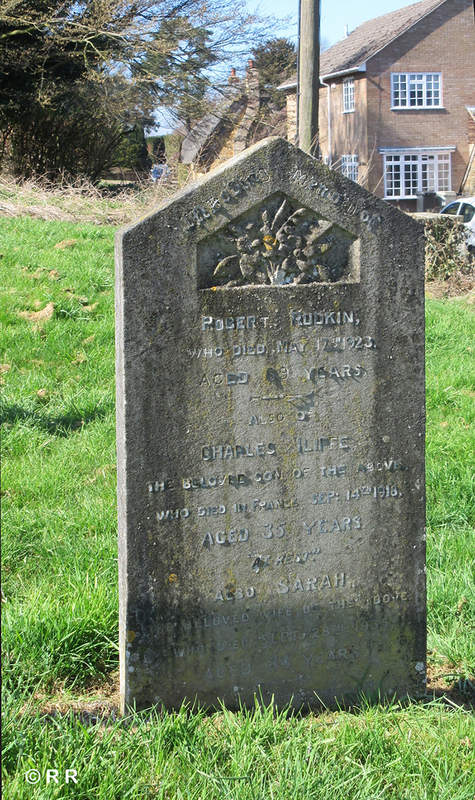 Not far away on the right hand side is a Rudkin family memorial which also commemorates Charles Rudkin, a former bell-ringer and choir member who died while serving in France. Inside the church there is a marble memorial to all eight villagers who died. 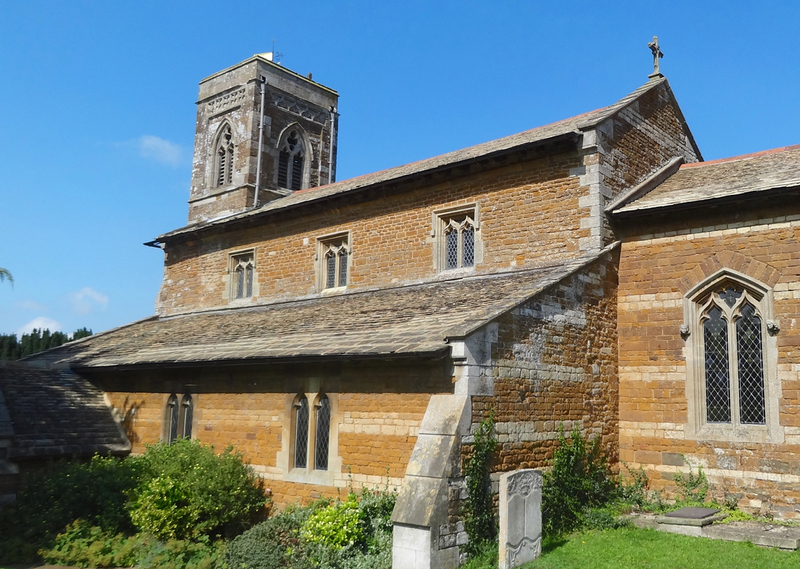 Do you know something about Ridlington (SS. Mary Magdelene and Andrew) Churchyard and War Memorial that hasn't been mentioned?